Handheld drills, or drill-drivers, have grown up a lot in recent decades and now are the most commonly owned power tool among homeowners. 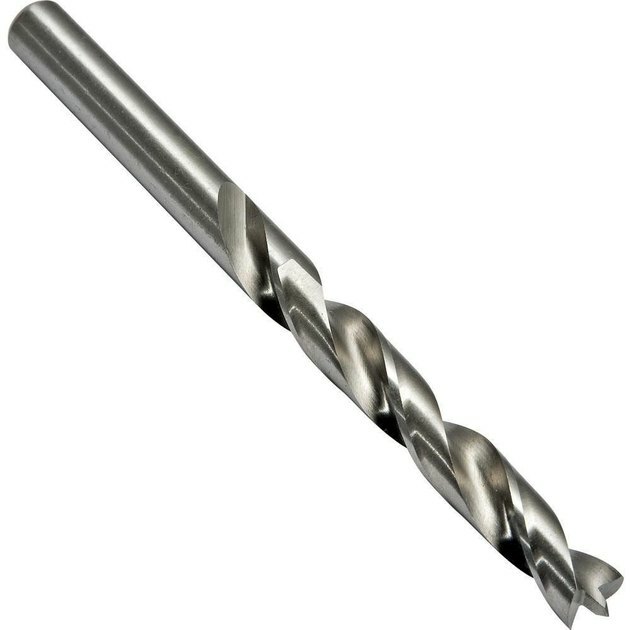 Likewise, drill bits have had their own evolution and are designed for more specific uses than ever before. This doesn't mean you have to own every type of bit to get the most from your drill; a basic set of standard bits can tackle most projects around the house. But it's good to know what's available for when you have jobs that call for something a little more specialized. 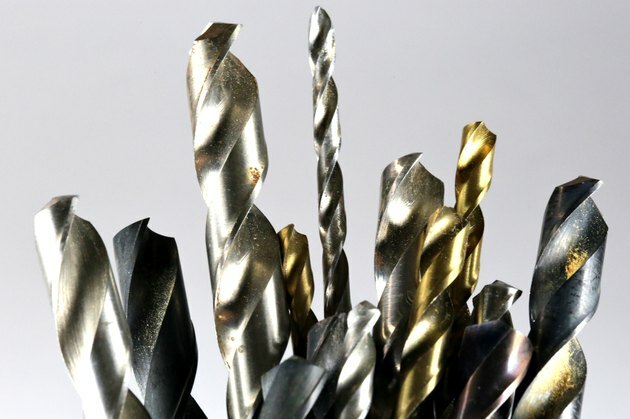 Standard drill bits are made with high-speed steel (HSS), which works just fine in wood, plastic and most metals but doesn't last as long as some of the other materials. If you buy a standard set of drill bits, they'll most likely be HSS. A step up from standard HSS is titanium nitride high-speed steel, which offers greater heat-resistance and durability and, like HHS, is suitable for wood, plastic and most metals. Next in line is cobalt high-speed steel, a precision-ground bit made from cobalt alloy that's ideal for drilling high-tensile metals like stainless steel, cast iron and bronze, as well as steel welds. Bits for punishing materials, such as masonry and tile, may be carbide-tipped for extra bite and to resist dulling. Using a standard HHS bit on ceramic or any cement-based material (including wall plaster) will dull the bit in seconds. Twist bits are the classic, plain old-fashioned bits. There's nothing fancy about them but nothing wrong them with them, either. Twist bits have the familiar corkscrew cutter right up to the tip and are suitable for wood, plastics and most metals. Every home workshop should have a fairly large set of these standard bits. A brad-point bit is similar to a twist bit but has a W-shaped tip with tiny side points that cut a clean circle at the surface before the rest of the bit cuts all the way through the material. This results in a cleaner, less splintery hole than you get with a twist bit. 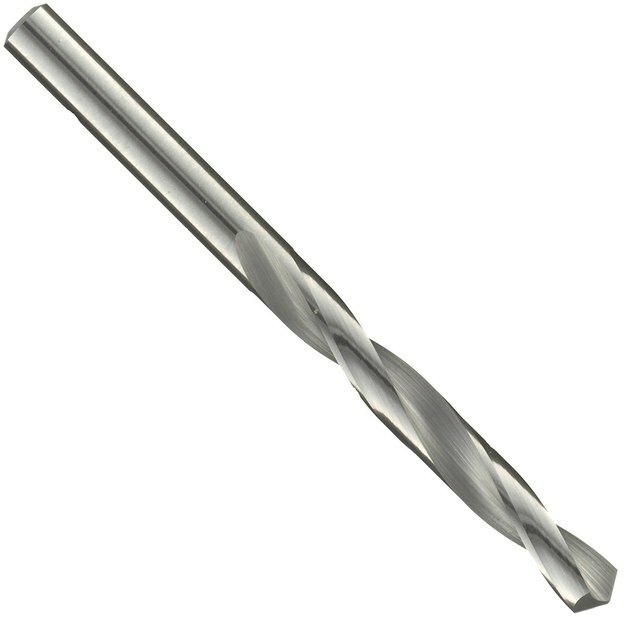 For this reason, brad-point bits are favored by woodworkers for general drilling in wood. They're also useful for plastic and most metals, just like twist bits. Spade bits have a flat, paddle-like shape (and are often called paddle bits) with a sharp point at the center to keep the bit in place. 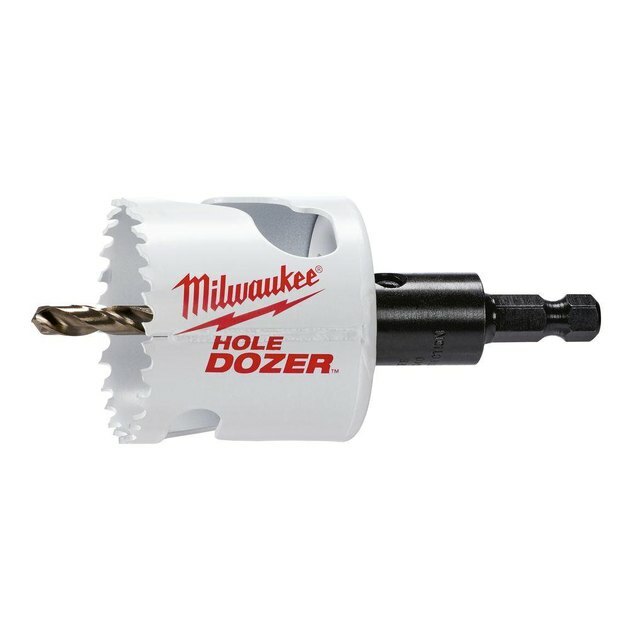 They're ideal for drilling medium- to large-size holes in wood—anything from 1/2 inch up to about 1 1/4 inches. (Most twist bit sets go up to only 1/2 inch.) Some spade bits have side spurs to minimize splintering, or "tear-out," where the bit exits the wood. These can help, but a better way to reduce tear-out is to clamp the workpiece over a sacrificial scrap of wood so the workpiece has backing when the bit cuts through the other side. 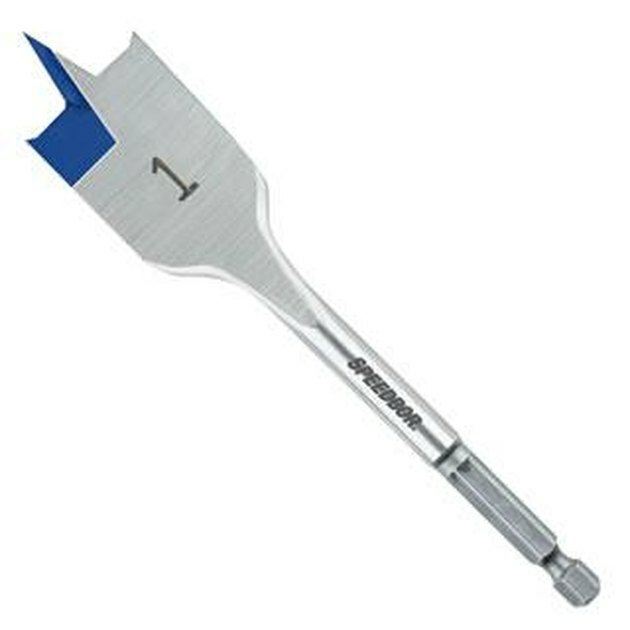 Made of hardened steel, masonry bits have a slightly paddle-shaped tip and stout cutting edges. 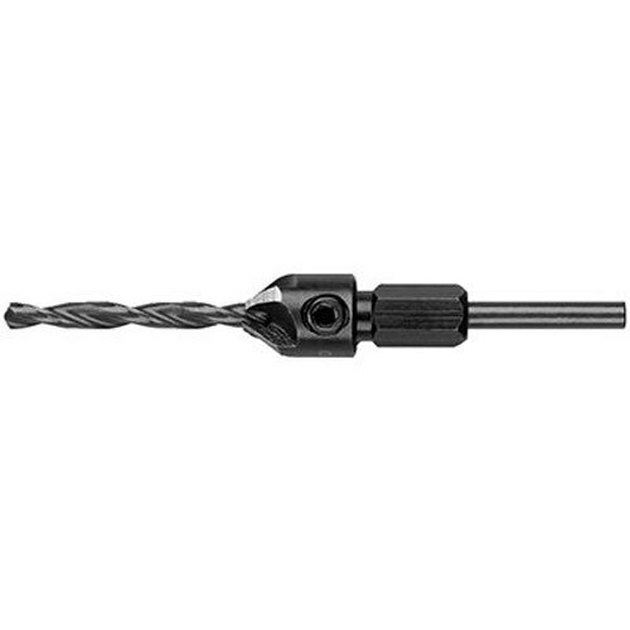 This is the only type of drill bit to use when drilling into concrete, brick, mortar, cement-board and other masonry or cement-based materials. 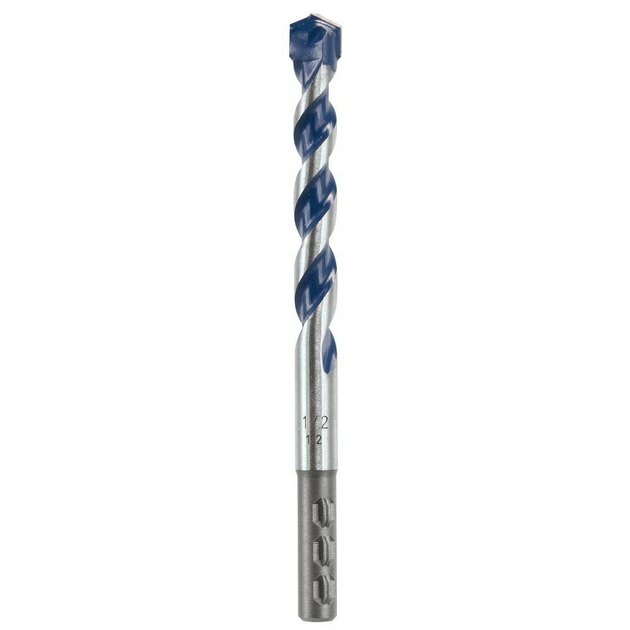 Masonry bits are also designed for use with hammer drills, which combine rotary motion with an up-and-down hammering action to pound the material as it drills. Many standard drills (especially cordless models) have a hammer function that helps speed drilling in masonry. Tile and glass bits have a spearhead point and no fluting or cutters along their shanks. They drill relatively clean holes in glass, ceramic and porcelain tile, pottery and similar materials. Use these with a slow drill speed, and don't apply too much pressure or you'll break the material. Also, don't try to drill tempered glass; you'll likely shatter the whole thing. A hole saw is a combination of a drill bit and a cylindrical saw blade. The bit makes the initial hole to keep everything centered, then the saw portion cuts a big hole that removes a disc from the material. Hole saws are what you turn to when you need a hole larger than about 1 1/4 inches in diameter. The most common example is drilling a hole through a new door for a doorknob. Hole saws are sold individually and in sets. Different sizes of saw cylinders are interchangeable with the bit unit, also called a mandrel or arbor. Sold under many different names, a piloting-countersink bit makes your screw installations look professional. It has a drill bit (often tapered) to create a pilot hole, plus a conical countersink cutter that drills a perfect little cup at the wood surface. The cup allows screw heads to countersink into the wood for a flush (or deeper) installation. Most types allow you to adjust the depth of the piloting bit or to replace it if it dulls or breaks (the countersinks don't last forever, either, but they aren't replaceable). If you build any household projects with wood and screws, you need one of these handy bits. There are all kinds of special accessories for turning an ordinary drill into a rotary tool, grinder, polisher, etc., but there's one accessory that every drill owner must have: a magnetic driver bit holder. 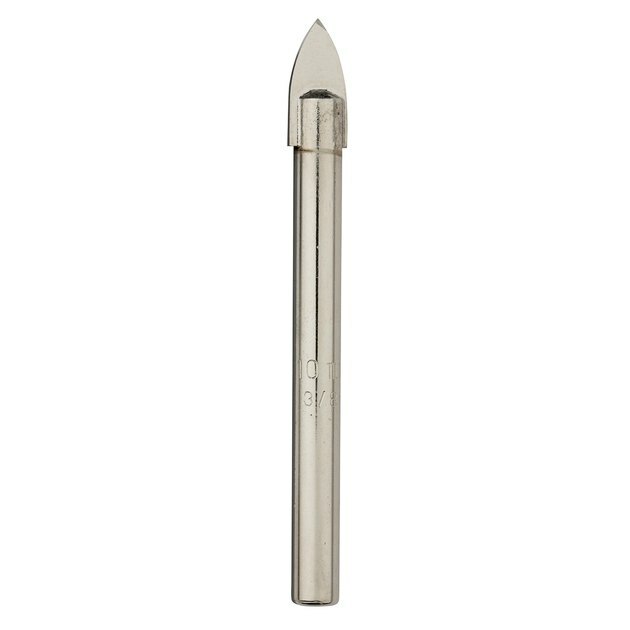 This chucks into any drill and has a magnetized sleeve with a hexagonal recess for holding screwdriver bits, socket adapters and driver bits of all sorts. Standard screwdrivers may be useful for some jobs, but a drill is far superior for most screw-driving, and a driver bit holder makes this possible.